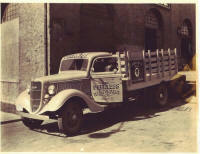 Our History ~ Serving you since 1922. Oscar F. Schmidt, A Mechanical Engineer and a 1917 graduate of Purdue University moved to Dayton, Ohio with his wife, Mildred, to work for the Dayton Wright Airplane Company. In a small garage, he started building his first commercial truck and committed his entire savings to this effort. 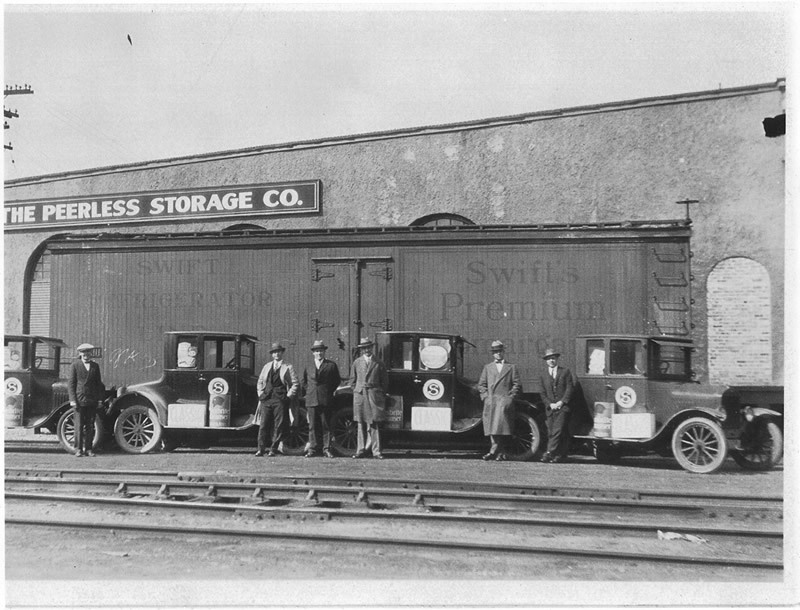 As time went by, Mr. Schmidt started hauling freight to and from various companies and the railroad freight stations. At that time there was competition between his trucks and horse and wagon. The trucking opportunities grew and the company was named “The Peerless Transportation Company.” The company was incorporated on January 25th, 1922.